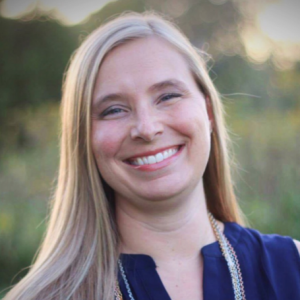 Trish Wierenga works as both a hospital based IBCLC and private practice IBCLC with her consulting business, Total Lactation Care. The impact of tongue tie became apparent in her professional life as many mother-baby dyads had vastly improved or continued breastfeeding success after tongue tie release. After seeing this success, Trish found relevance again in 2013 in her personal life when she realized her third child’s many issues that included breastfeeding struggles, a diagnosis of severe to profound apraxia of speech at 3 years old by a prominent apraxia expert, and continued phonological speech deficits could be related to restricted oral anatomy. At 8 years old, her son had his tongue tie released and within 4 months he was discharged from speech therapy with significant improvement. Trish is a member of IATP, attended the 2014 conference in Montreal, and was a speaker for two sessions at the 2016 conference in Denver, Colorado. She lives in central Illinois with her husband, Brian and four children.